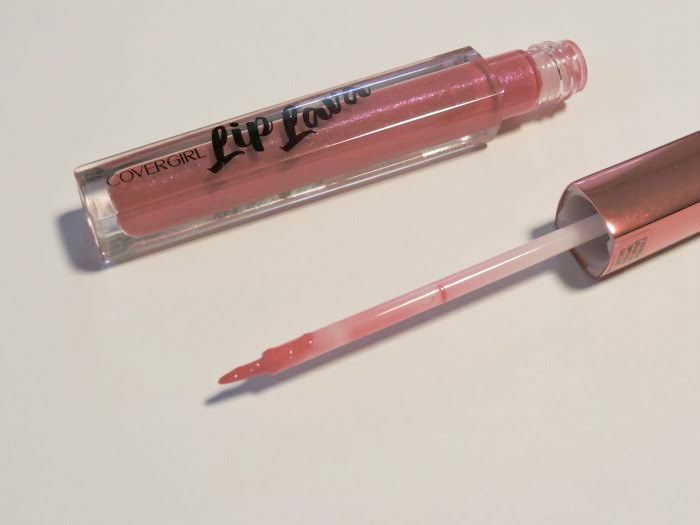 I have had my eye set on the CoverGirl Lip Lava Lip glosses for quite some time now, the appearance of them just draws me right to them! They're sparkly, they lids are shiny, and everything about them is just gorgeous!! They are more of an , which I love! I have been pining over them for months and months but could never bring myself to purchase them because they do run about $8 a piece, however I saw these over the weekend and was able to get them for a great deal! I picked up 3 of them and they are absolutely beautiful! These are definitely some really bold colors so you definitely need to have some courage when wearing these! They aren't your typical everyday lip look. I would wear them when going to a party or a night out on the town! The colors I picked up are Live, Love, Lava, Look It's Lava! 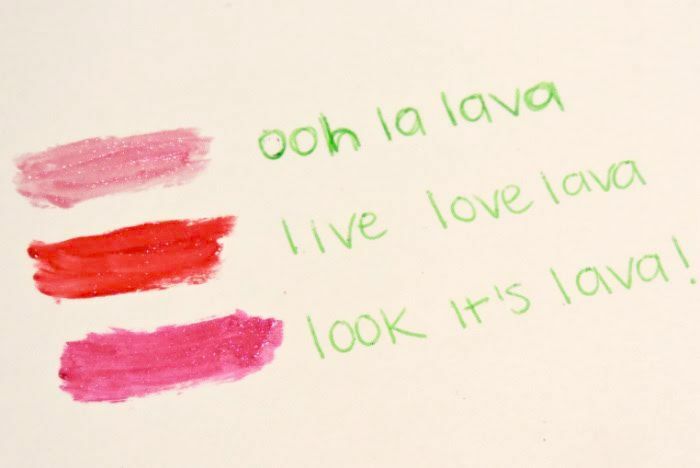 and Ooh La Lava! All gorgeous colors. Live, Love, Lava: This is a beautiful magenta color with a ton of shimmer and looks absolutely amazing. I love to pair it over top of a pale pink colored lipstick. Look It's Lava! : This is another great pink color, very intense but gorgeous none the less. 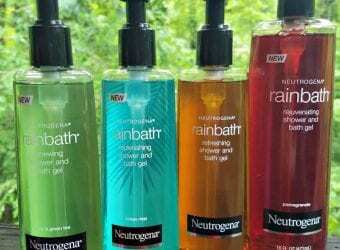 Packed with a ton of shimmer, once again! 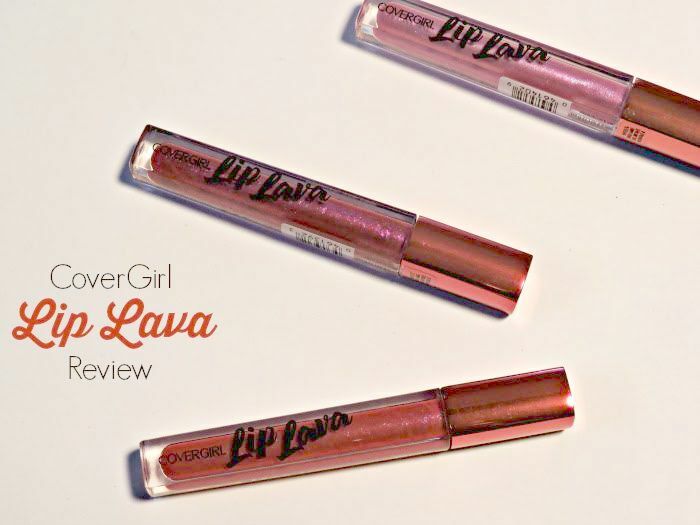 Ooh La Lava: Ooh La Lava is an absolutely gorgeous shimmery color. It is a light purple color and perfect for this Spring and Summer! All of these CoverGirl Lip Lava Lip glosses colors are amazing! They're extremely pigmented, highly metallic, and simply gorgeous! I Intend on picking up the whole collection because I love these 3 so so much! I am so pleased with my purchase and I definitely recommend them to anyone who is out there looking to maybe step outside the box a bit with their makeup!